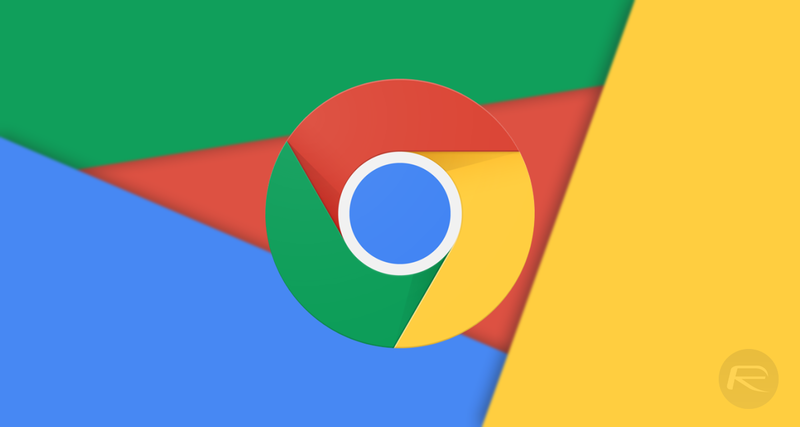 Google Chrome is the planet’s most popular web browser with 64% of the market, which is quite the number considering the next competitor is Internet Explorer with less than 11%. There are plenty of reasons why Chrome is so popular, especially on PCs, with speed and responsiveness at the very top of the list. But it could always be faster. If you’ve ever been using Chrome and found that it ground to a halt, you probably had a lot of tabs open. As great as Chrome can be, it does tend to choke a little when under the strain of too many tabs, and unfortunately, many of us live in that situation day in, and day out. Thankfully, there is way around this, and it’s via a free Chrome Extension called OneTab. The idea behind OneTab is super simple: when you have too many tabs open, click the OneTab button and all open tabs will be closed. You will then be left with one tab that contains links to all of the websites that were previously open in tabs, ready for re-opening when needed. 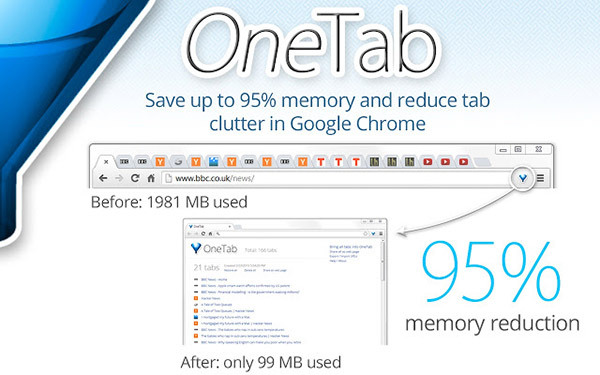 OneTab is a pretty ingenious, yet simple solution to something we all suffer from – tab creep. If you need Chrome to be back to its super-quick self, then this is one way to do it. Any idea on the security perspective, if the data is not leaked / captured when using this extension? Anyone done with any research?